CVS Lane Capital Partners is a boutique property investment and finance house. We work with a national network of property and investor clients to offer a complete capital solution for our clients and to originate attractive opportunities for investors. 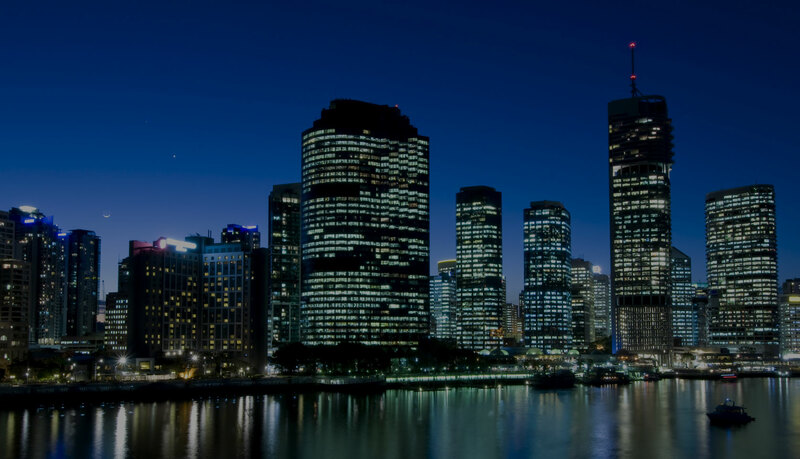 We work with property groups seeking third party capital and with a national and offshore network of sophisticated investors that are seeking exposure to Australia’s property sector. We provide our clients with bespoke capital solutions that take into account their individual business strategy, cash flow requirements and project capital structure. We provide first mortgage facilities for acquisition, bridging finance or development purposes. We may partner with clients by contributing equity into a transaction.